Today is our FRIDAY! 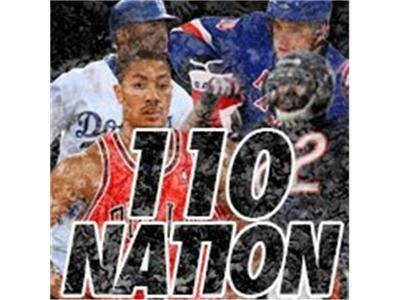 Join us for the BIG PARTY 2Nite on The 110 Nation Sport Show! We will be ROCKING the chat room at 8pm EST! One of our guests is having a birthday tomorrow.. so you should JOIN US for the PRE-Birthday BASH for Eric Runyon! !